Less than 42% of people pooled by the National Fire Protection Association (NFPA) know that a smoke alarm should be installed in every bedroom. In 1925, President Calvin Coolidge signed a proclamation proclaiming a national observance during the week of October 9th to commemorate the Great Chicago Fire. Well, it’s that time of the year again. 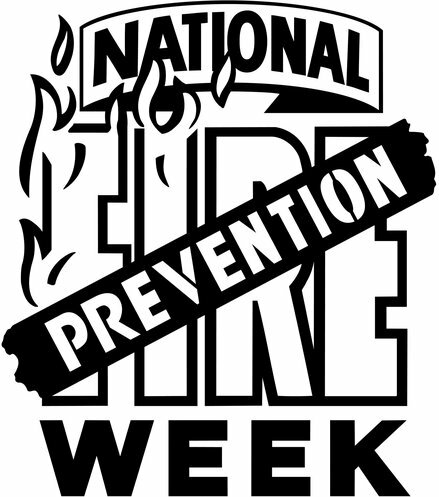 It’s Fire Protection Week, the longest running public health and safety observance around. Since 1992, the National Fire Protection Association (NFPA), a worldwide leader in fire, electrical, building, and life safety, has sponsored this week-long educational event. This year’s theme: Hear the Beep Where You Sleep: Every Bedroom Needs a Working Smoke Alarm. According to the NFPA, half of all home fire deaths in the United States occur between the hours of 11:00 pm and 7:00 am – while you’re most likely sleeping. Having a working smoke alarm cuts the risk of dying in a home fire in half. According to the NFPA, three out of every five U.S. home fire deaths occurred in homes without smoke alarms or without working smoke alarms. When there is a fire, every second counts. Your smoke alarms are designed to alert you to the presence of smoke to give you adequate time to evacuate your home. When Did You Last Test Your Smoke Alarms? When was the last time you tested your smoke alarms? According to the NFPA, most people do not test their alarms nearly enough. You are supposed to test them every month to ensure they are working properly. Do you know where smoke alarms should be installed in your home? If you answered “No,” you are not alone. Less than 42% of people pooled by the NFPA know that a smoke alarm should be installed in every bedroom. Your family and home are two of the most valuable items in your life; this is why having a hardwired smoke alarm is so important. These detectors run on your home’s electrical system, and have battery backups that operate in the event the electricity is not working. Perhaps best of all, when one goes off, they all go off. This feature gives you and your family additional time to get out of the house when smoke is detected. Every second counts! Trust your home, and your family, to the care of TriStar Electric. 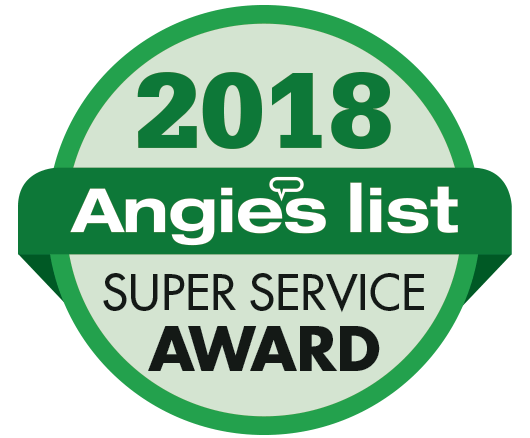 From our first visit through installation and maintenance, you will receive top-quality customer service from everyone here at TriStar. If you have any questions, please contact TriStar Electric by calling 410-799-5791 or 301-384-8880. We are available during normal working hours, and service most parts of Maryland, Washington, DC, and Northern Virginia. This entry was posted on Wednesday, October 7th, 2015 at 4:57 pm. Both comments and pings are currently closed.